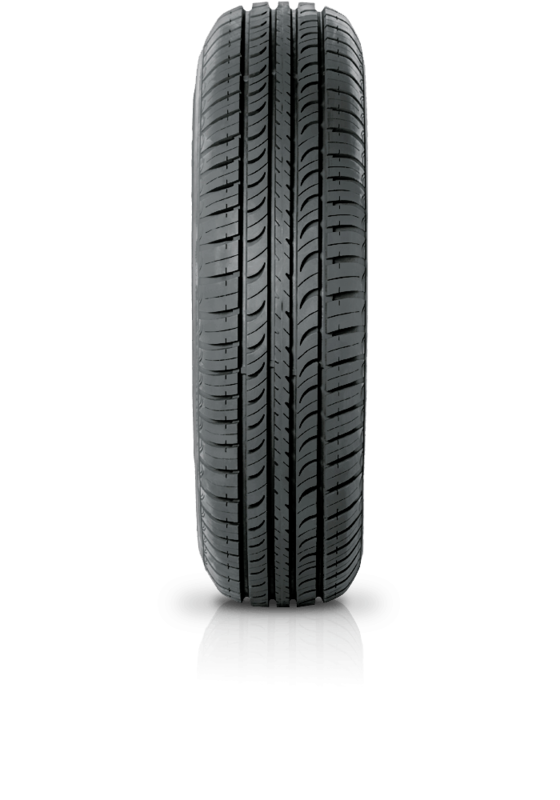 Hankook Optimo K715 is a high-performance tyre designed to provide small cars with better handling and ride comfort. Hankook Optimo K715 is a high-performance tyre designed to provide small cars with better handling and ride comfort. K715 is a general performance tyre for compact cars featuring a tread pattern for better handling and riding comfort. Four straight channel grooves help prevent hydroplaning with other design features focussing on delivering superior drive handling.